It’s getting warm outside, and summer isn’t too far away! 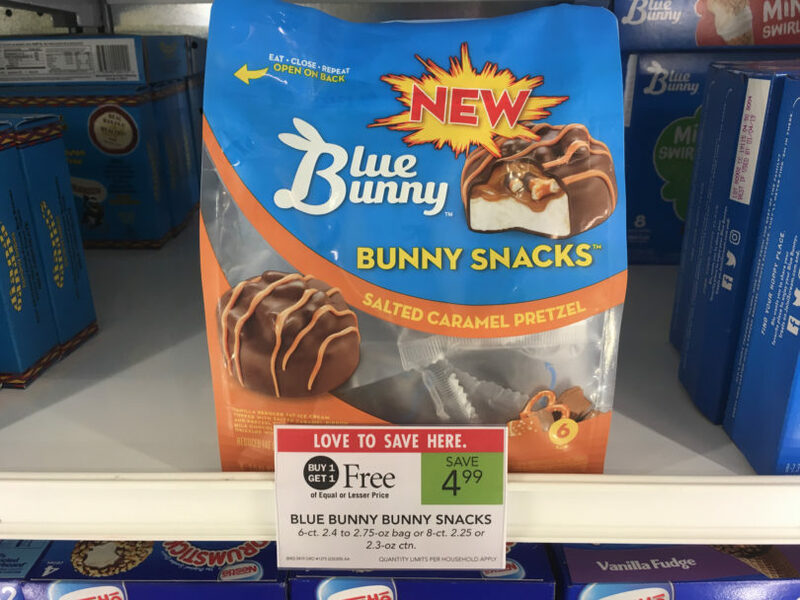 If you’re looking forward to summer, be sure to grab this deal on Blue Bunny Bunny Snacks this week at Publix! You can stack a Buy One Get One Free Sale with a coupon and Ibotta Rebate to grab these new snacks for just $0.50 per bag! Deal good through 4/24 or 4/25.